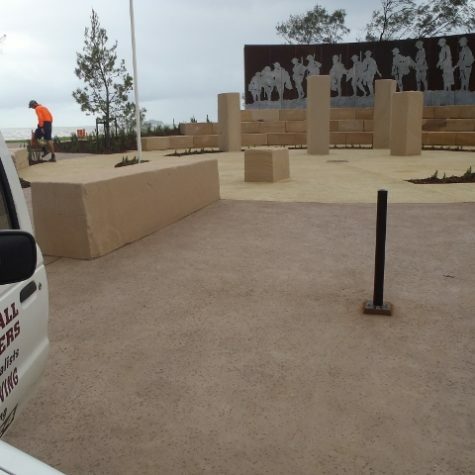 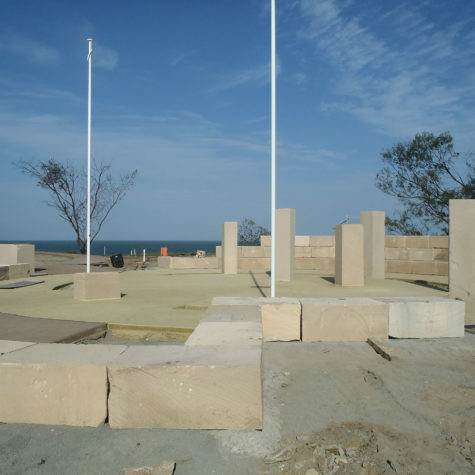 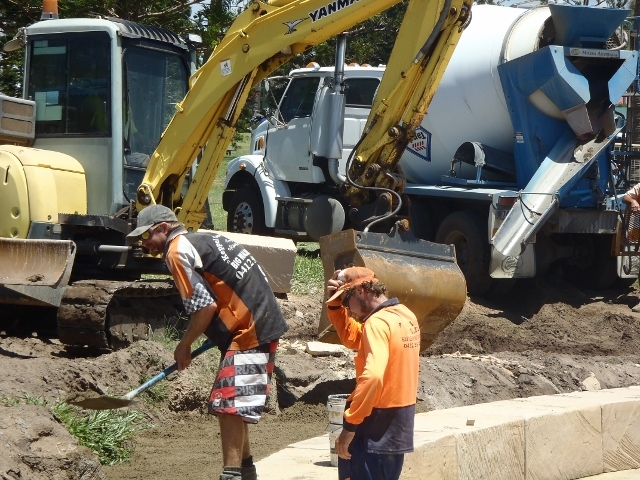 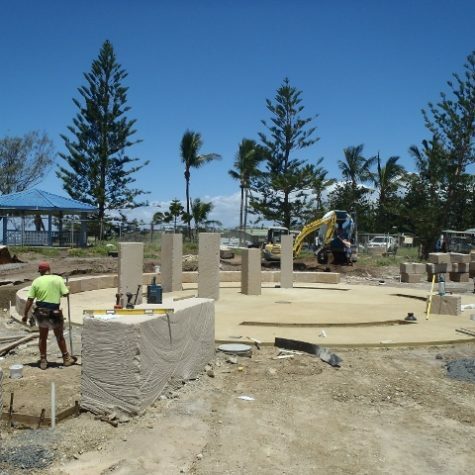 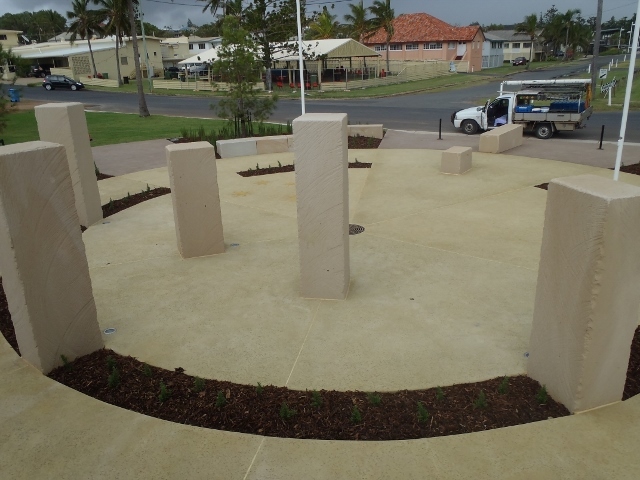 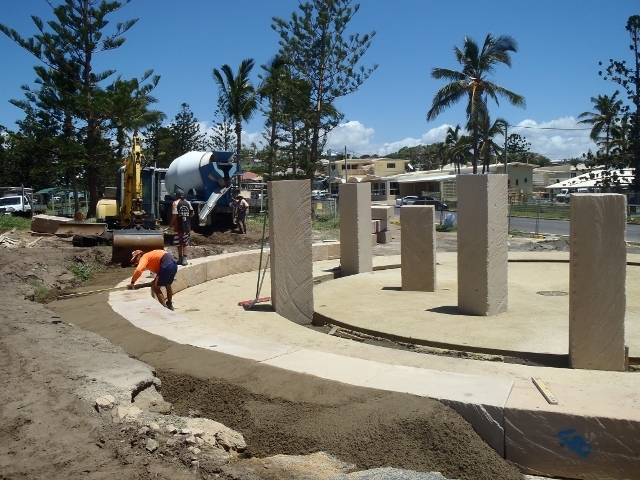 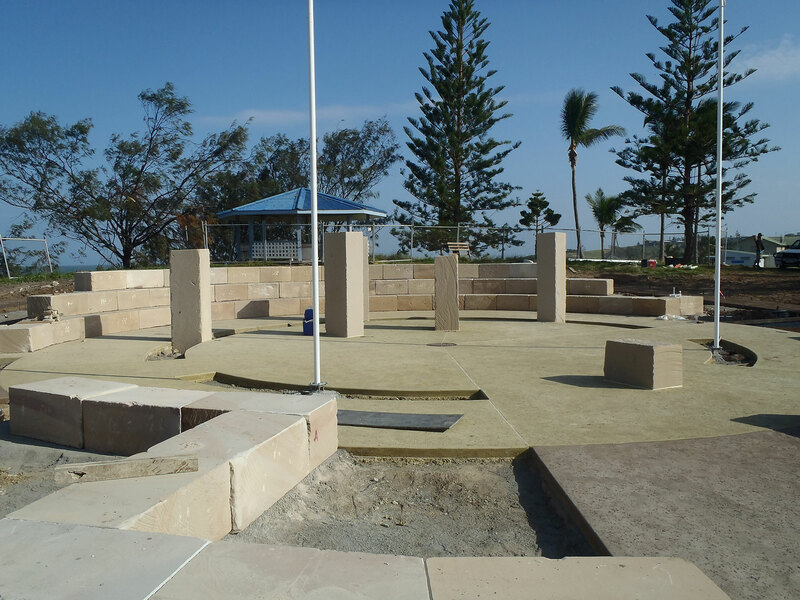 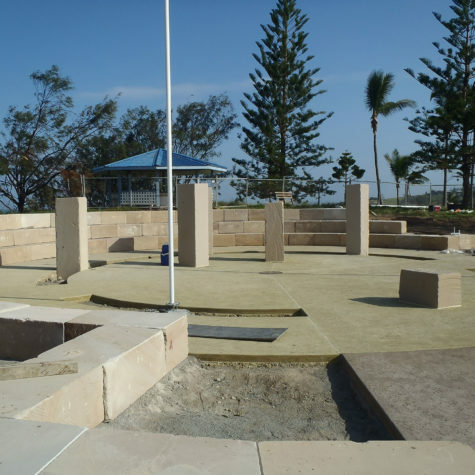 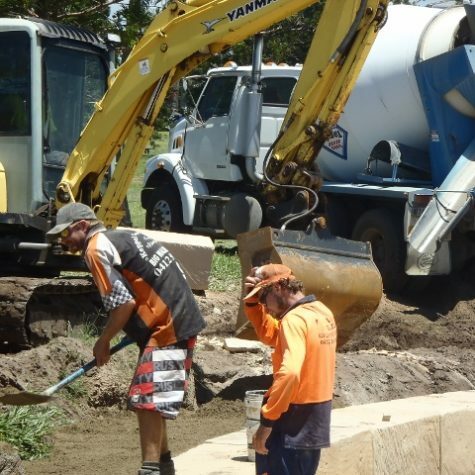 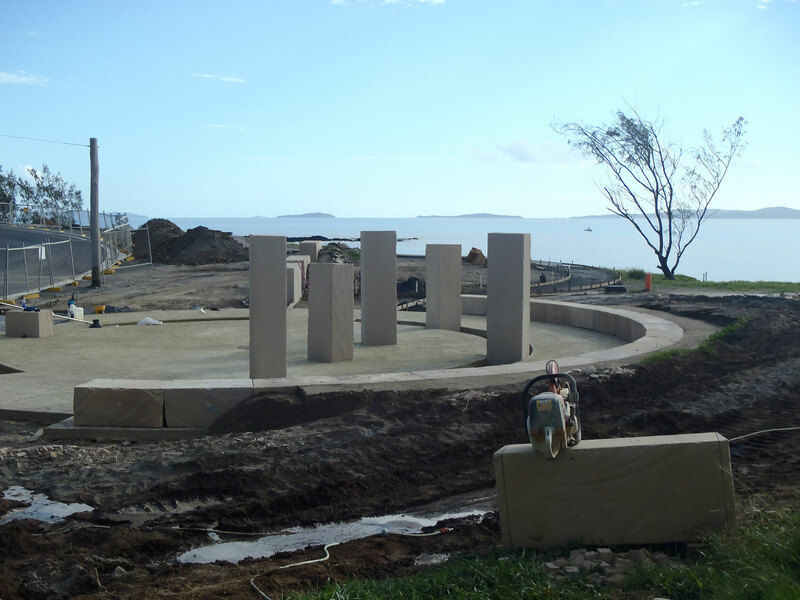 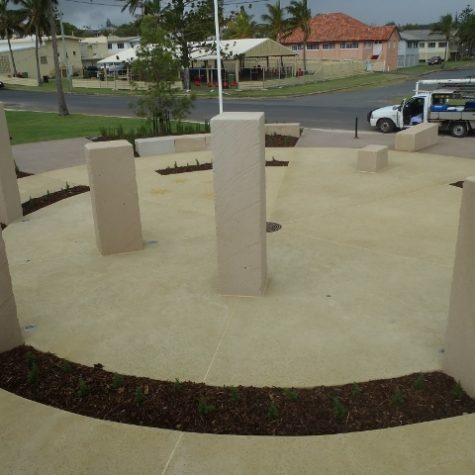 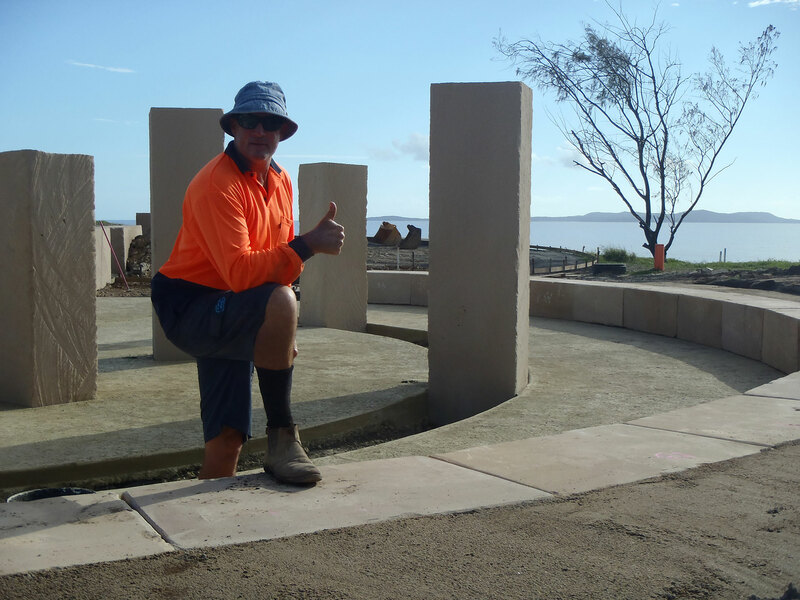 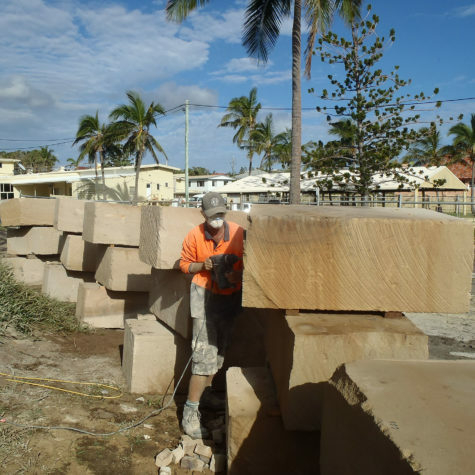 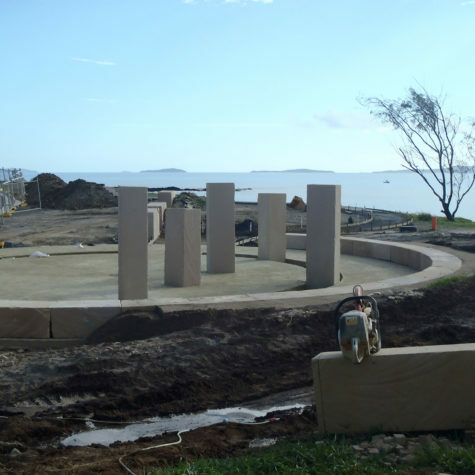 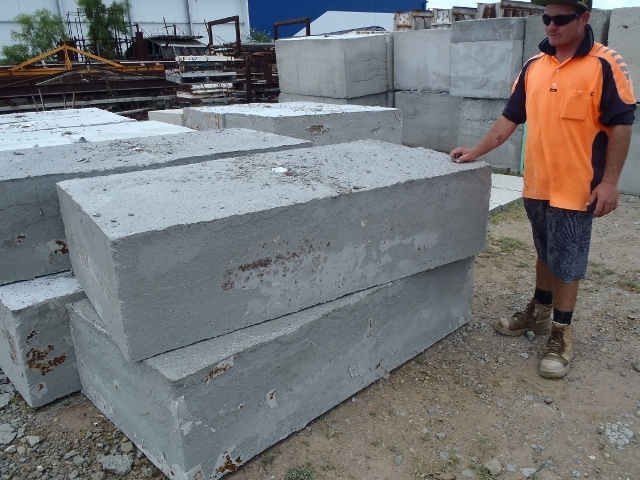 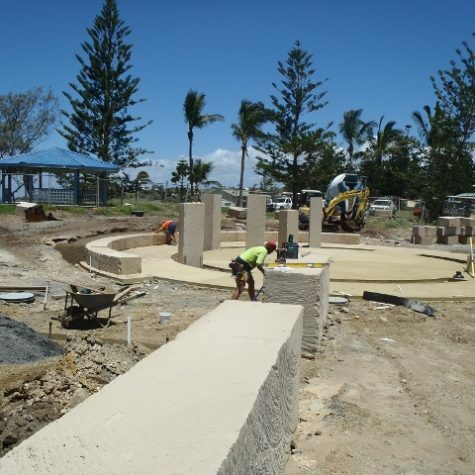 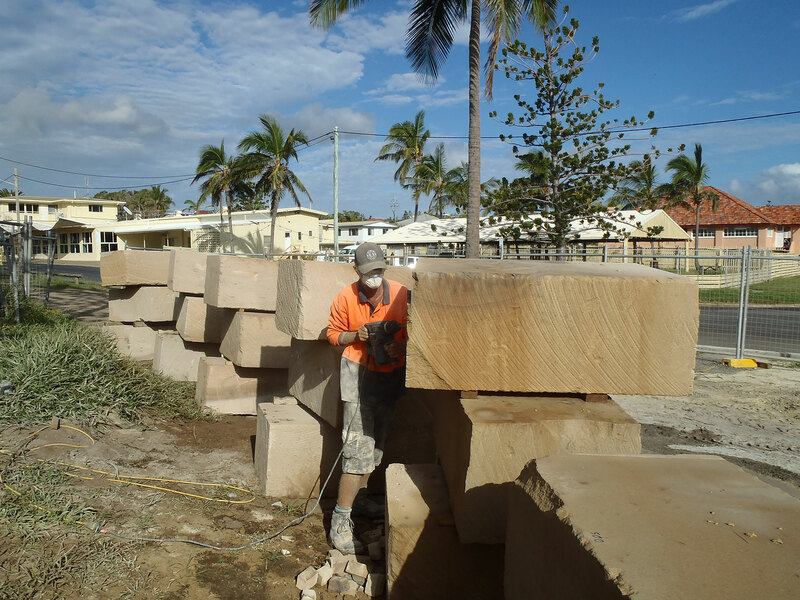 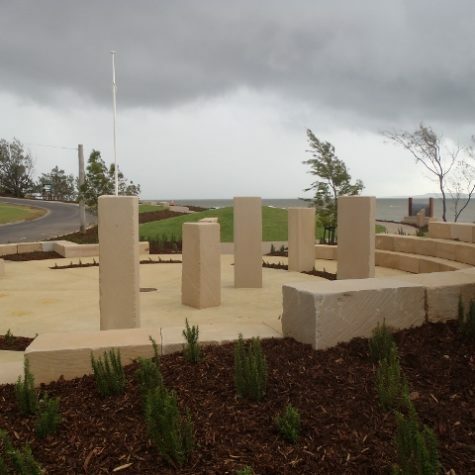 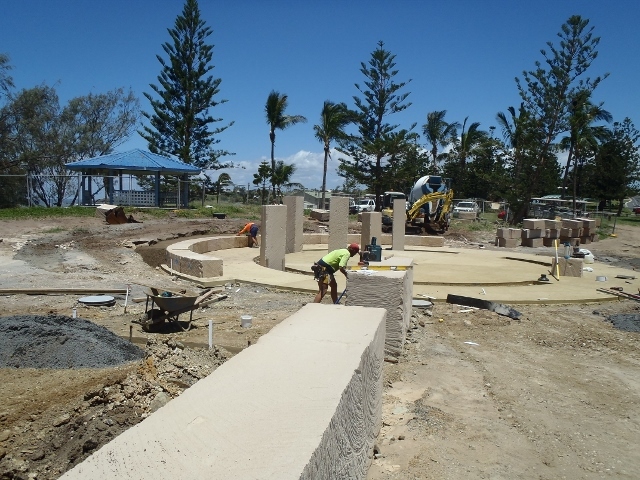 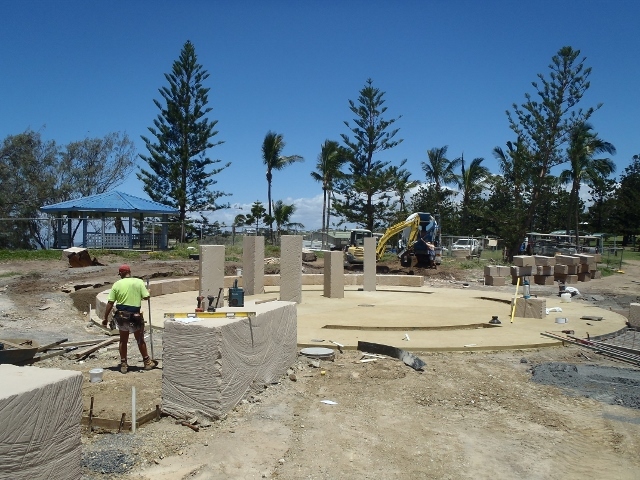 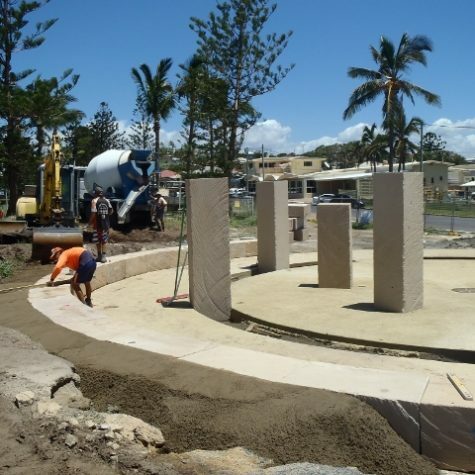 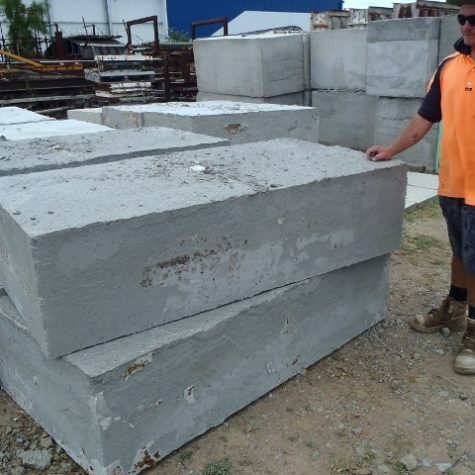 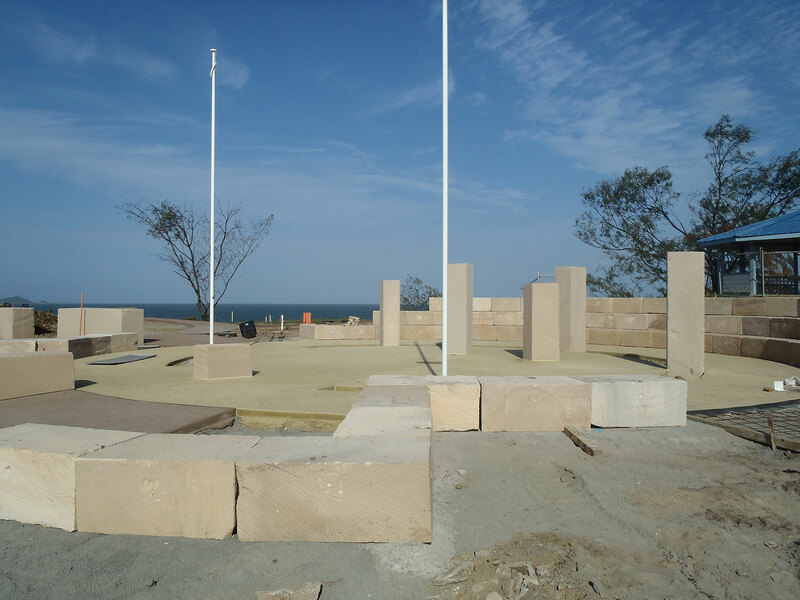 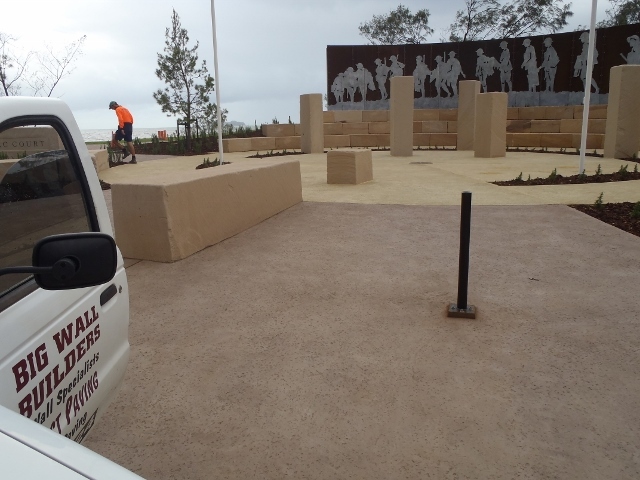 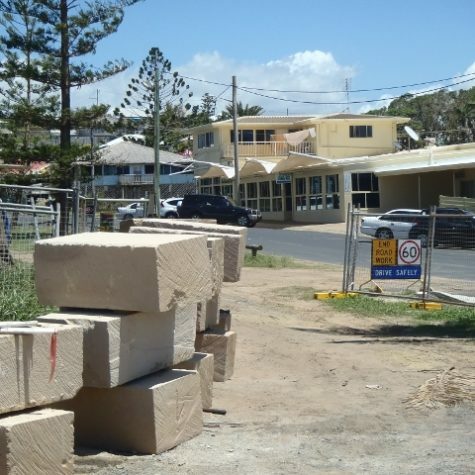 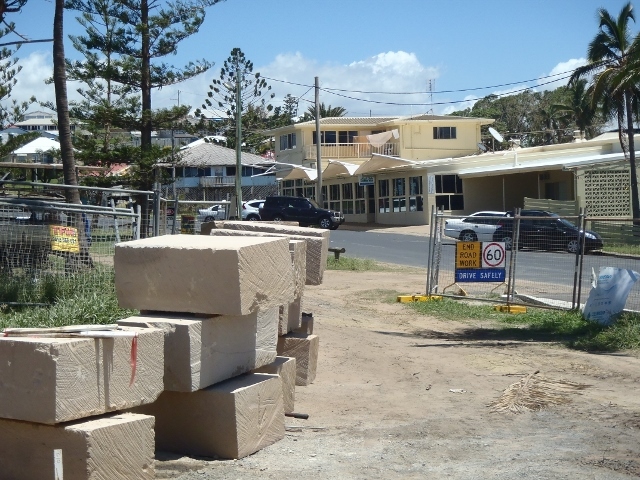 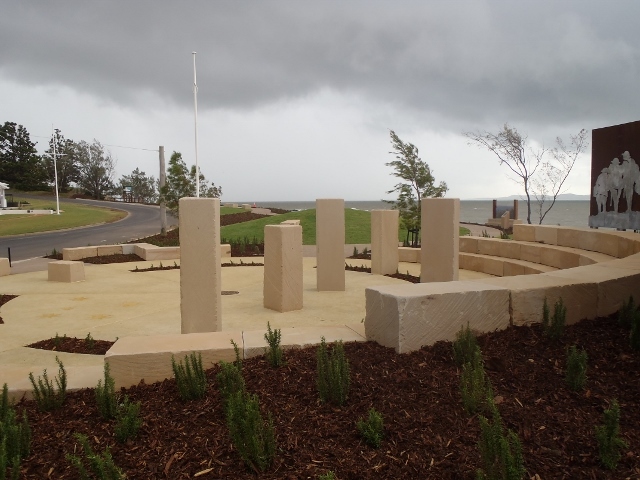 Emu Park Memorial Cenotaph in stage one of production by Big Wall Builders. 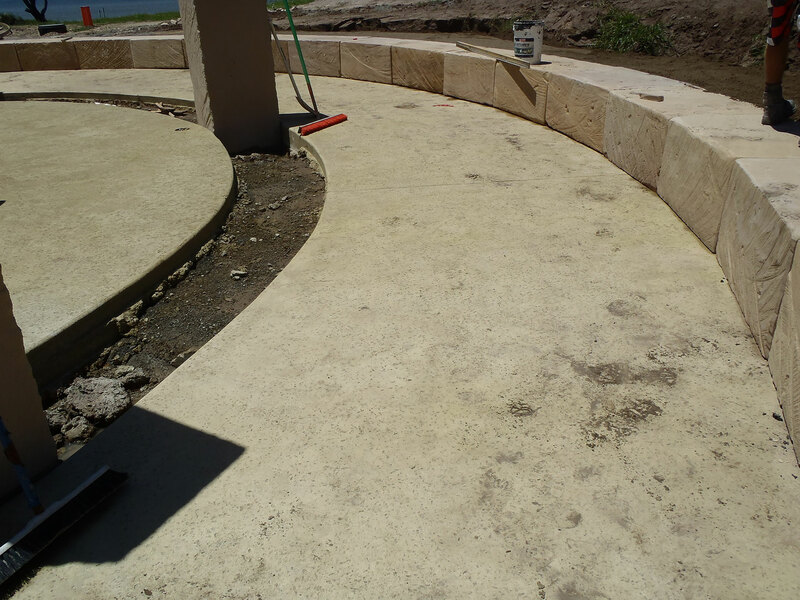 Progressive photos of their specialised work. 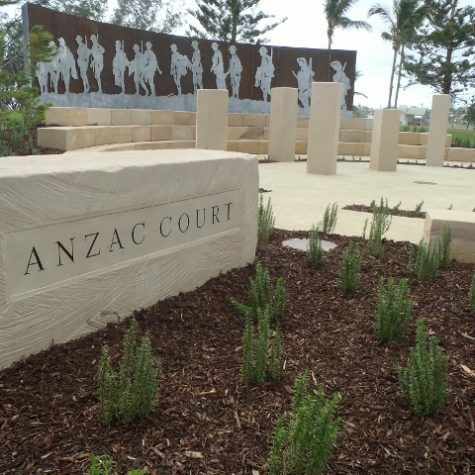 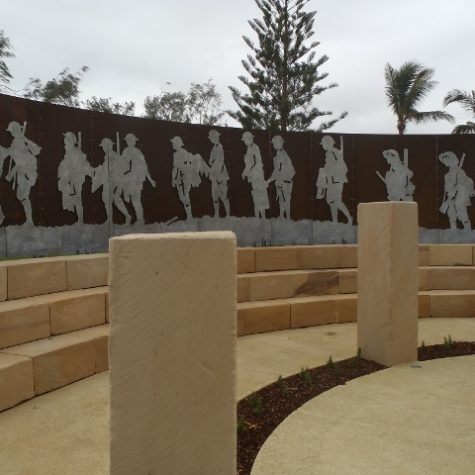 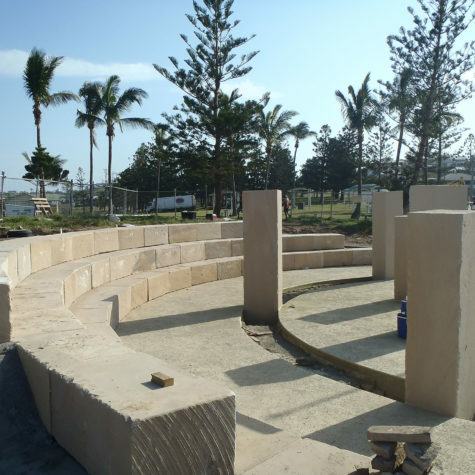 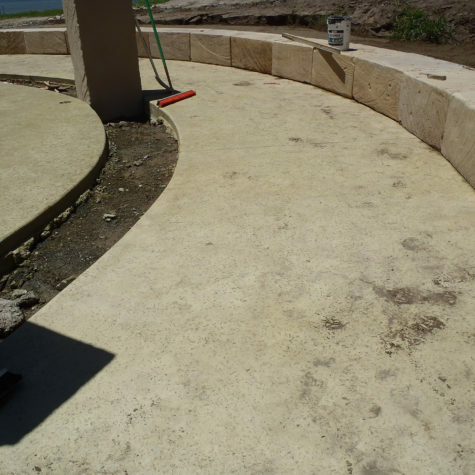 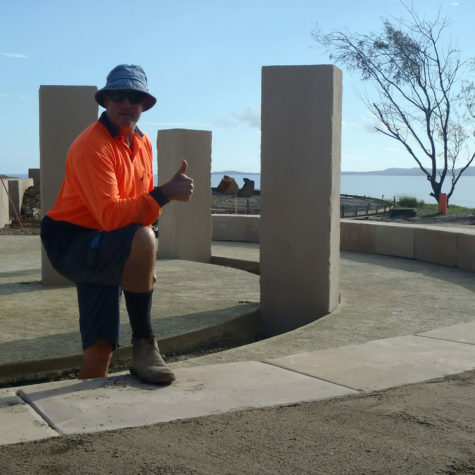 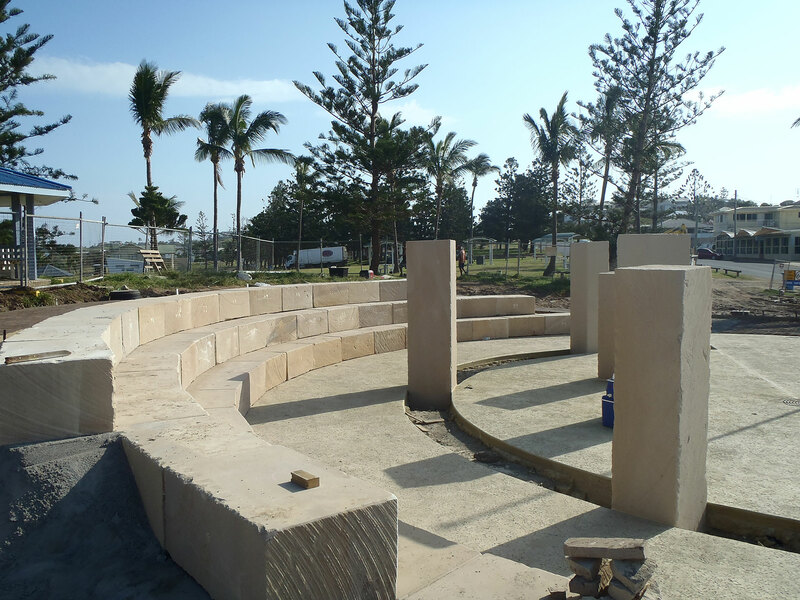 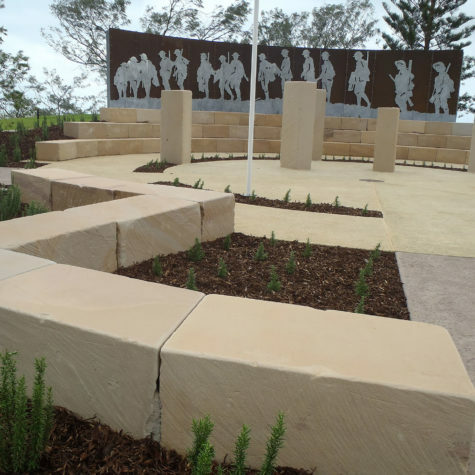 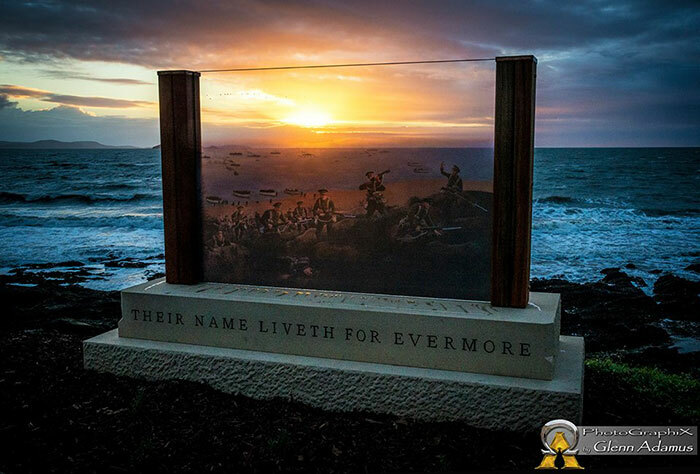 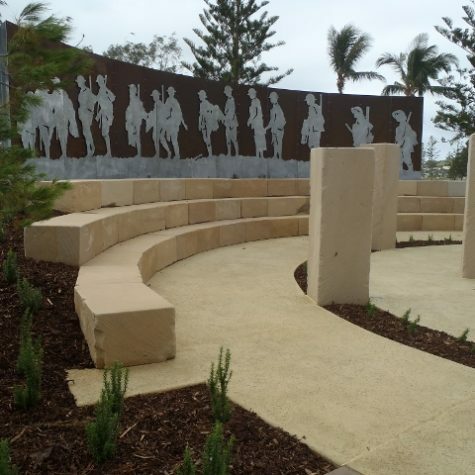 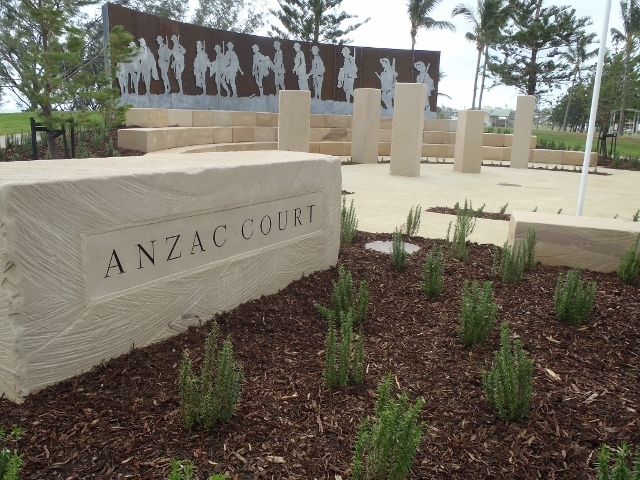 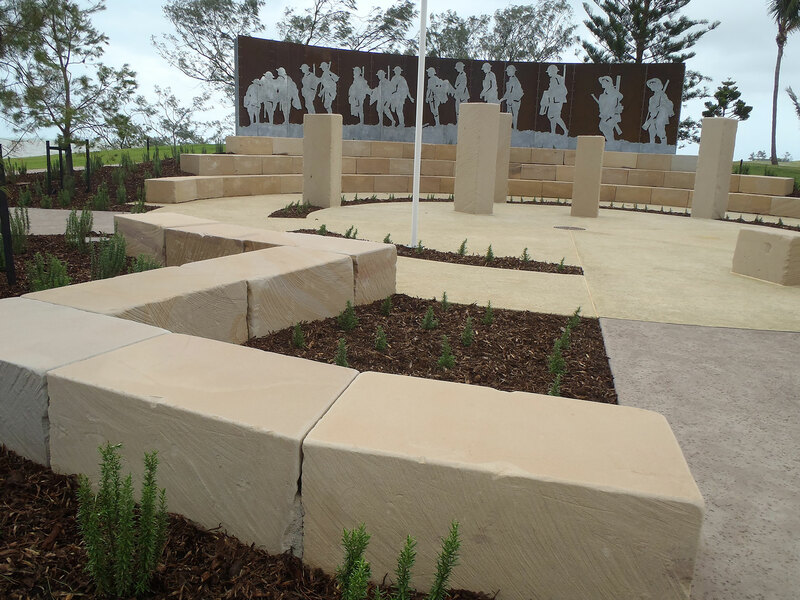 Big Wall Builders are proud to say that we have built part of the first stage of the new Emu Park Memorial covering the centenary years of WW1 (2014 to 2018). 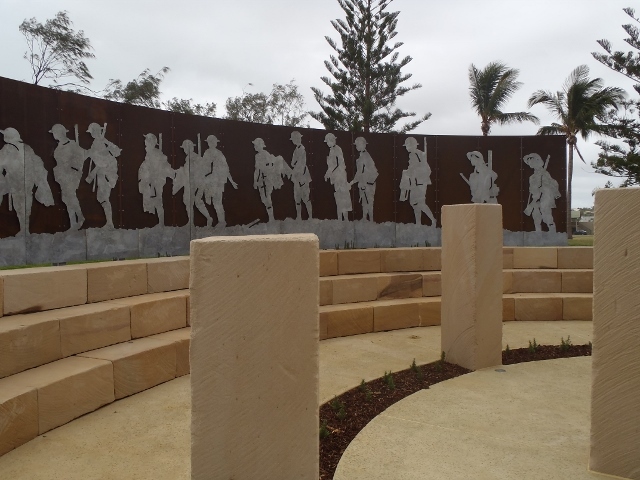 The works are dedicated to the memory of the original ANZAC's who fought and died during World War one. 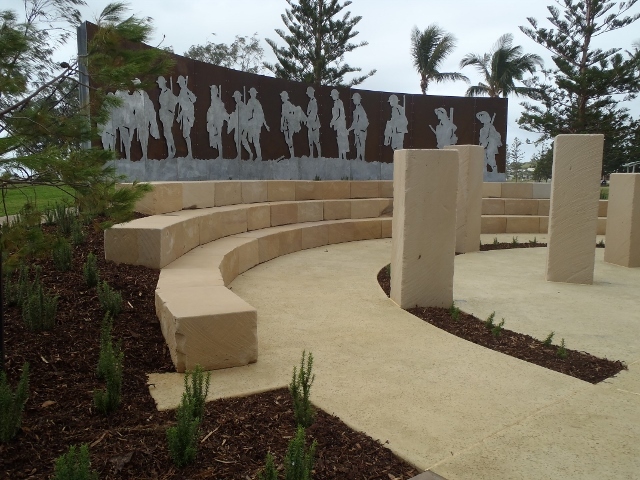 This is in the form of a reflective memorial boardwalk and the gateway gallery is the focal point to 'The Centenary of ANZAC Memorial Walk'. 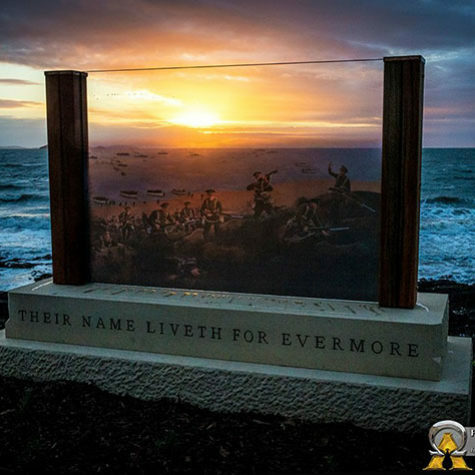 Whilst walking through the gateway and orientation gallery, visitors will see interpretive works telling the stories of Gallipoli, the information of the Gallipoli campaign, the Lone Pine battle, the Somme, Fromelle and so much more of these amazing campaigns.